Last week we covered our free and member template for Camtasia, if you didn’t have a chance to check them out, see the top Camtasia templates here. 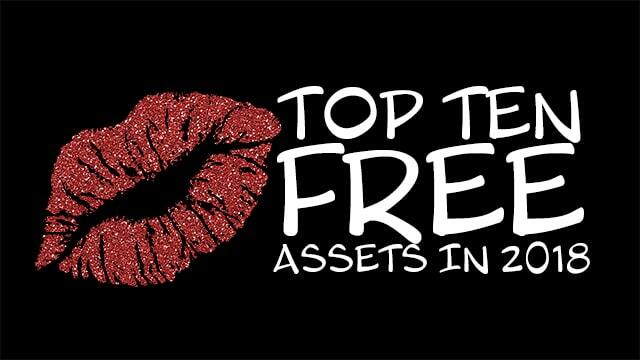 Today we’ll cover the top ten other free assets. This week we are taking a look at the ten most popular free assets from 2018. 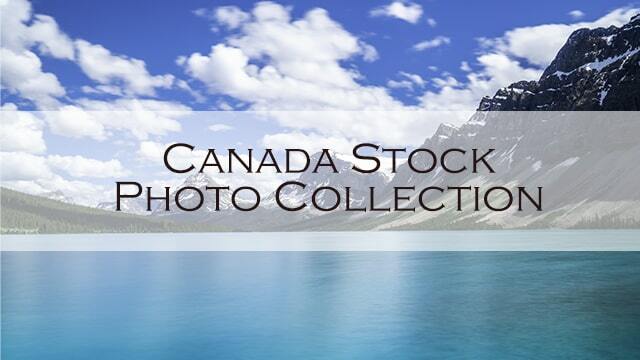 No membership needed to access these free assets. Make sure to read to the end, as we’ve made a big update to one of the most popular free assets from last year. And don’t forget to request your own custom made animated speaking character here! before time runs out. OK, let’s check out the most popular free Callouts assets during 2018. 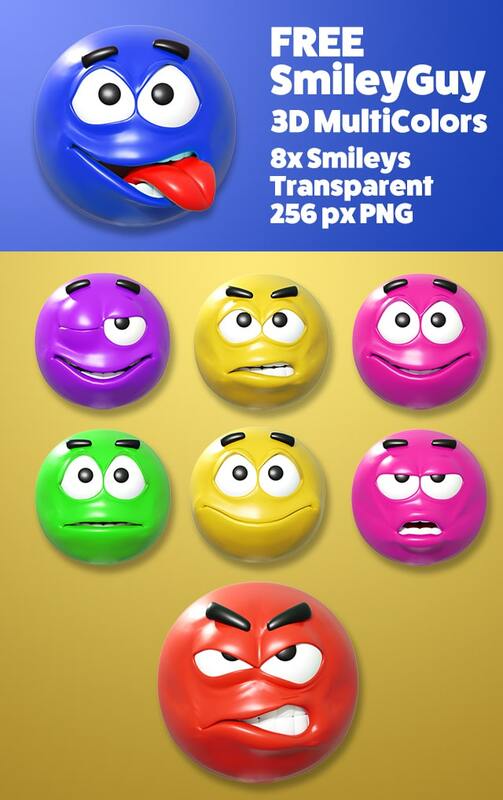 Very recently released, but still made it into top 10, these eight cute 3D Smileys in different colors displaying emotions. Premium version with many additional emotions and colors also available here. 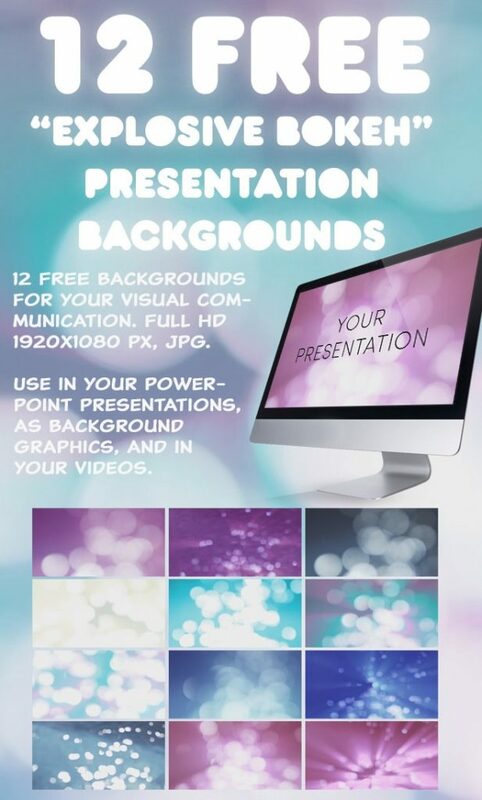 Twelve free graphic backgrounds for your visual communication. 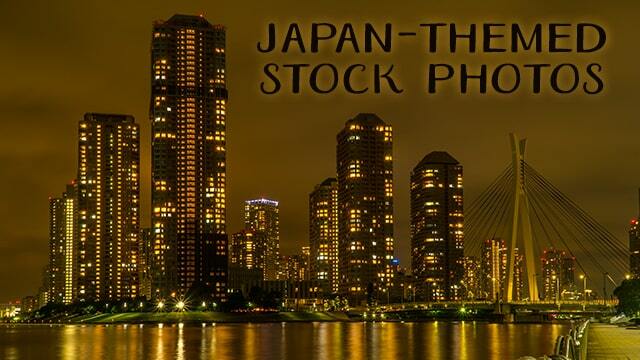 Use in your Powerpoint presentations, as background graphics, and in your videos. Create stunning videos with these premium in-camera created free light leaks! 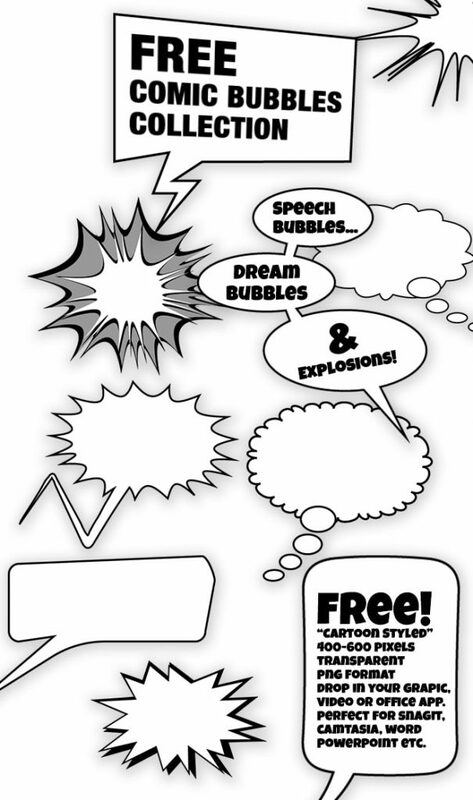 Comics styled speech bubbles was also released recently and has been very popular. 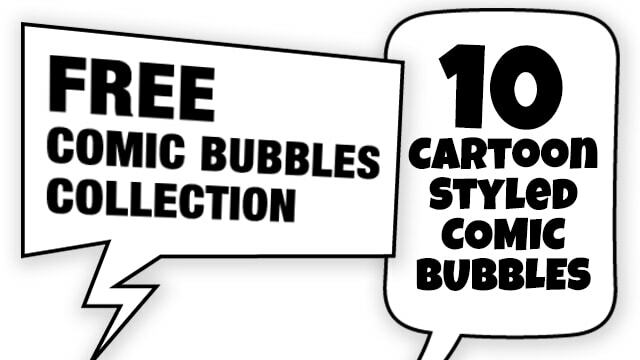 Ten free comics-styled speech bubbles in classic black and white. Includes speech bubbles, dream bubbles, and explosions. 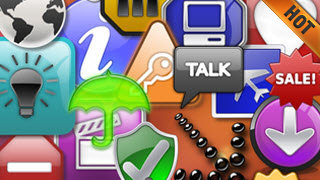 These icons/stamps can be used in most graphics, office, and presentation related software just by dragging and dropping. Import for example directly into Snagit and use them as stamps. Intros to our Camtasia templates. An oldie, but still very, very popular. 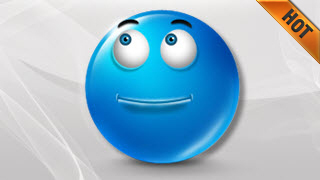 They are also perfect to use as stamps directly in the Snagit editor. I hope you will find them very useful. SuperStamps now includes more than 5,250 professionally designed graphics/icons that you can access and use directly from within Snagit (Mac and PC) and other graphics software like Microsoft Word, Powerpoint, Mindmanager, Camtasia Studio, SmartDraw or for example video applications. Twenty free sticker-styled icon graphics, featuring useful images. Transparent, around 400 pixels large. Import for example directly into Snagit and use them as stamps or add in your Powerpoint presentations and emails. 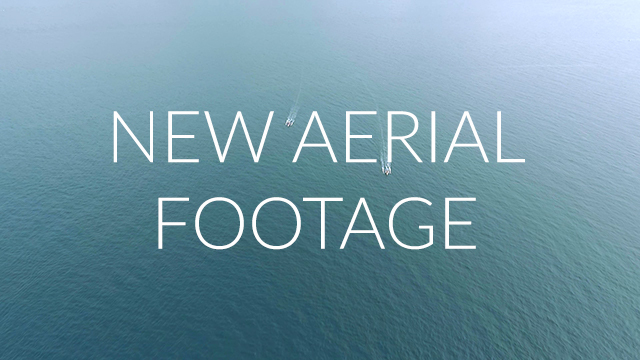 Check out the video above and overview image below. 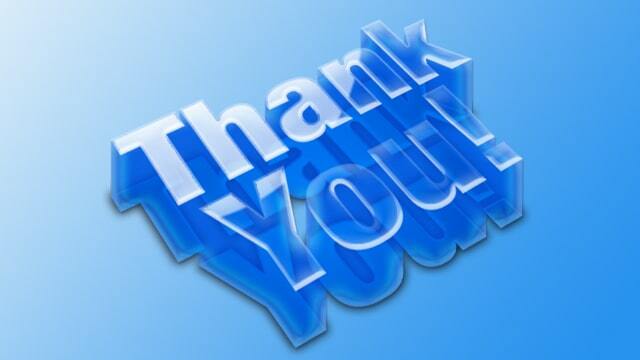 I hope you will have great use of them. Below are 20 different icons included.